Today, we will be introducing a latest pachislot machine of “Maison Ikkoku”, a highly popular magna written and illustrated by Rumiko Takahashi. 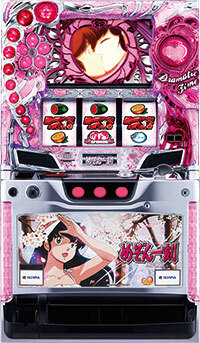 Known as “Dramatic Pachislot”, this machine is also popular among the pachislot machines. Being the 4th pachislot series, this machine is loaded with tons of dramatic characteristics!! When the jackpot is hit, player gets to enjoy 11 episodes chosen from the original manga story. During the “Dramatic Time”, a chance time after the jackpot, player might be able to win successive jackpots!! 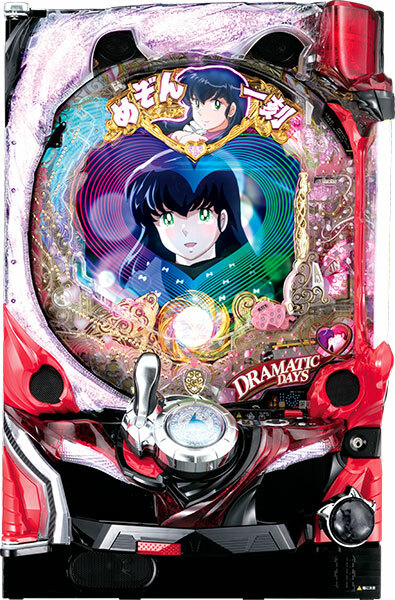 Also, if the player wins the jackpot during the “Dramatic Time”, player gets to watch a touching premium episode!! This machine is expected to make its debut around end of May! !